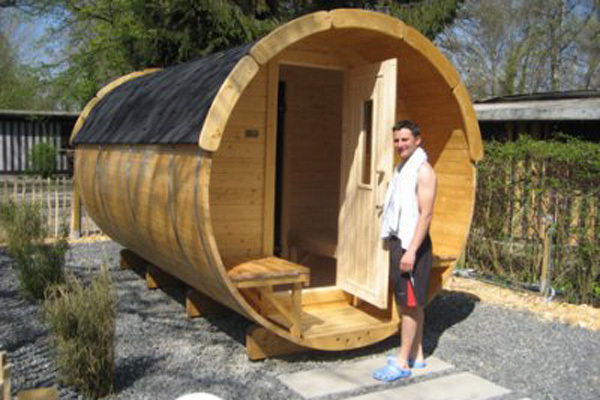 You can completely relax in our barrel sauna for two to four persons! Please book your sauna visit at least an hour in advance in our admin office. You will receive the key against a deposit. Reservation is also possible. And here a few more sauna tips.